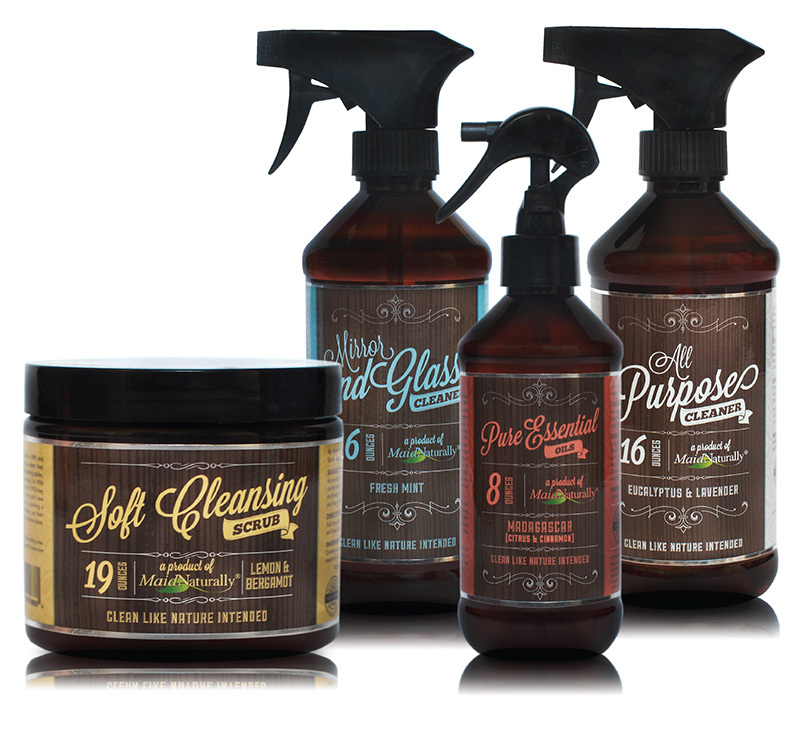 Our all natural abrasive scrub uses pumice along with specific essential oils to get tough jobs done. 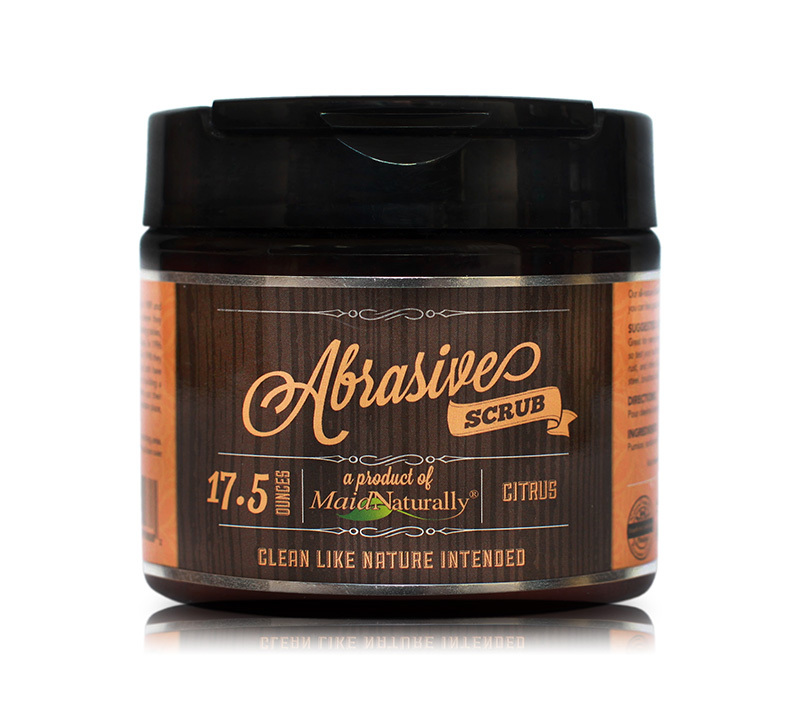 Our all natural abrasive scrub uses pumice along with specific essential oils to get tough jobs done. Suggested use: Kitchens and bathrooms: Ovens, sink fixtures, tubs, tile and toilets. Test surfaces before use. 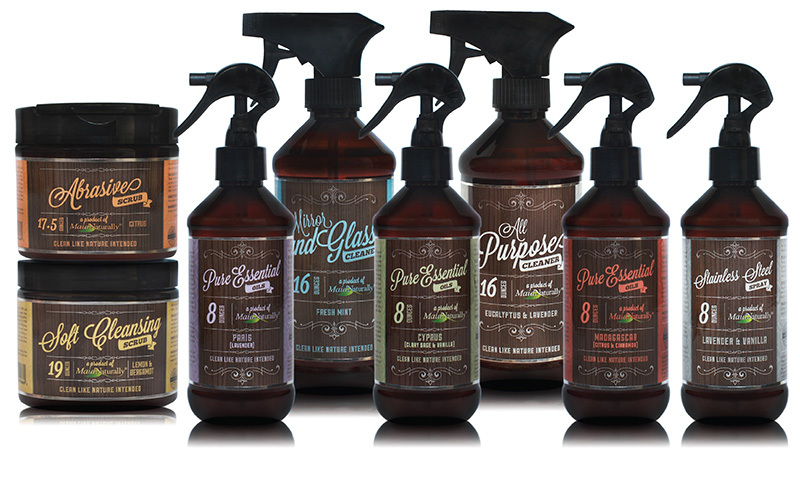 (Not for use on solid surface, granite, stainless steel, painted metal products or brushed aluminum. Directions: Rub desired amount gently around faucets and drain to remove hard water, calcium, rust and grime. Rinse clean. 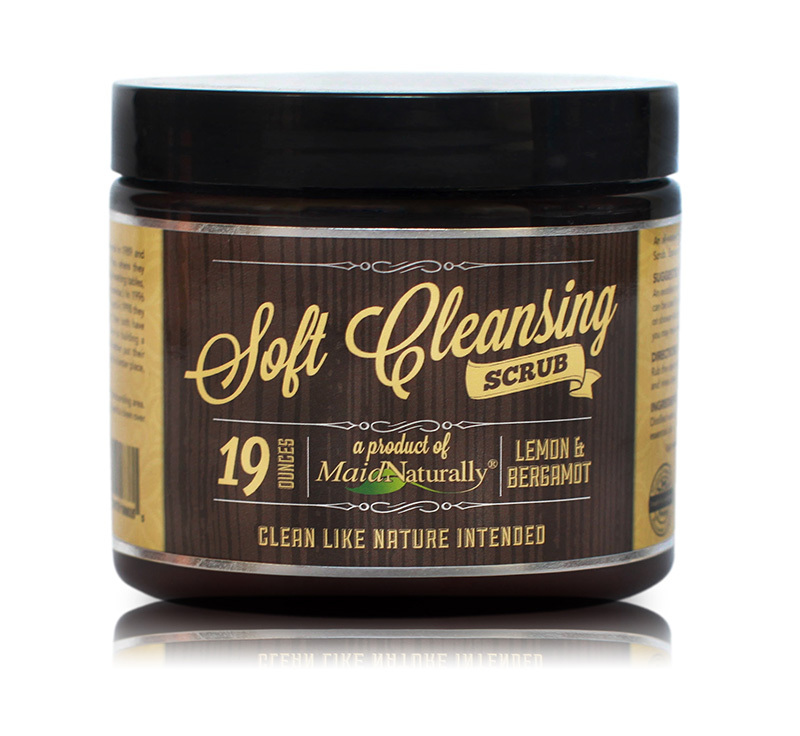 Use this soft scrub on those areas that the "Abrasive Cleansing Scrub" would be too rough on, such as Formica, Corian, granite, and stainless steel.